Everyone has now seen examples of this kind of nonsense showing up in Common Core math homework. Either they’ve seen this on the Internet or maybe in their child’s backpack. IF your children are suffering through Common Core because Governor Hassan is ignoring parents, there is another option for you. REPLACE the text book your school is using, with a better one. HB542 was passed a few years ago giving parents the option of replacing objectionable materials assigned to their children. Your local school should have a policy in place. You can replace objectionable materials at your expense. A good used math text book online will cost about $10 and it will be the best $10 you ever spent. We already have parents in New Hampshire doing this. Parents have purchased traditional math text books for their children after seeing the garbage coming home that is now aligned to Common Core. 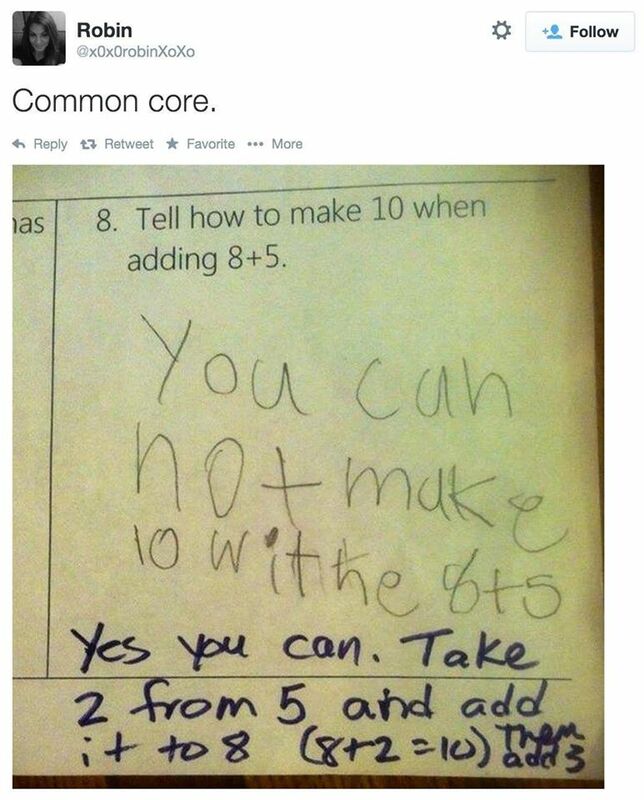 They know this nonsense is killing any chance of their children learning math. Some parents have turned to tutoring services but there is another solution and that’s to replace the materials. Check your local policy and then check with home-schoolers on what they use. Since home-school moms know how to choose quality materials for their kids, they could be your best resource. Yes, that means moms often times do a better job of choosing math and grammar books than the Curriculum Coordinators earning six figure salaries in your local public school. Take your traditional text book to your teacher and let them know you are exercising your right to replace the Common Core book with a quality textbook based on HB542. Ask that your child work on real math problems during math class while the rest of the kids are wasting time on Common Core nonsense. What are some good suggestions for a quality text book? Parents should be able to help their kids but if they do need additional help, there are online resources like Khan Academy they can use for free. The best thing to do is to look at what home-school parents are using. You will see a difference. Their materials are relatively inexpensive and you can often times find used textbooks online for a nominal amount. 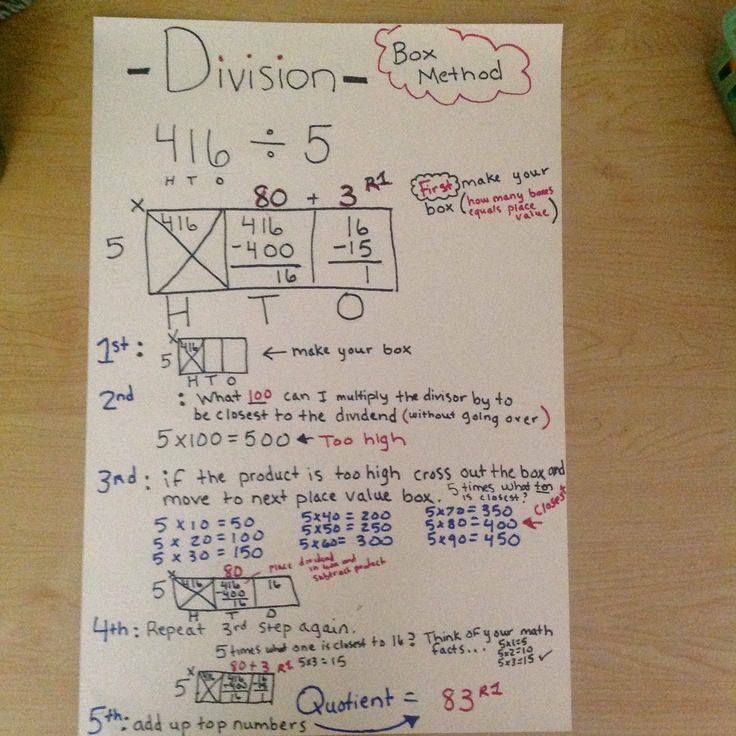 This entry was posted in Miscellaneous and tagged CommonCoreMath, HB542 on March 15, 2016 by SCC.